In the mix of these top cards are both Christmas cards and New Years cards. 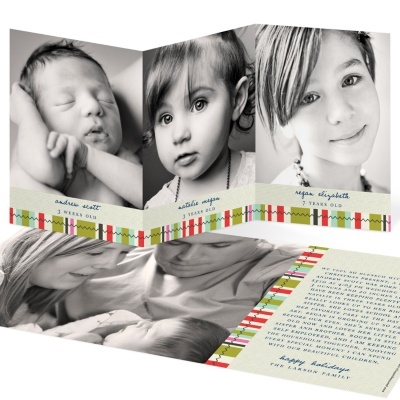 As you can see, trifolds and flat cards were a hit this month! 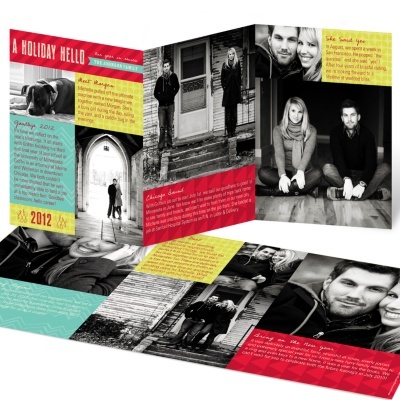 These two trifolds allow for families to share their year with loved ones and include a few of their favorite photos. 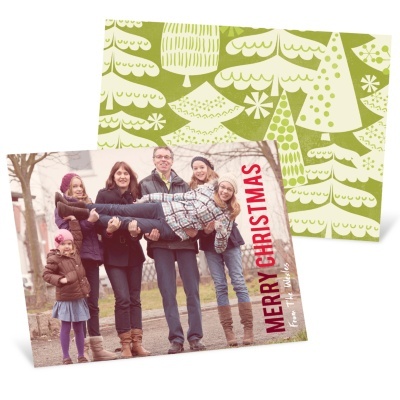 The Merry Treescape Horizontal Photo Christmas card sends a season greeting with their most favorite photo to highlight. 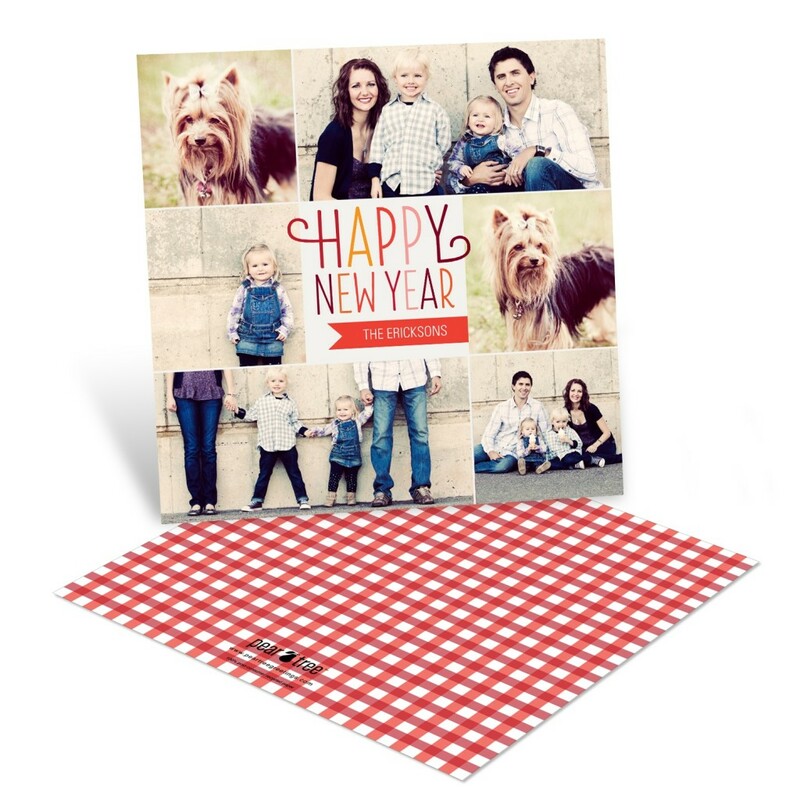 Photo Christmas Cards — Snapshots of a Year and Photo New Years Cards — Checkered Cheer are both mobile photo friendly cards and can share multiple photos. These are really beautiful cards, and all are fun to share and absolutely keep-worthy! 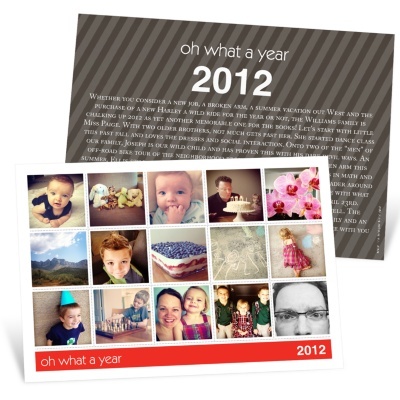 Head over to www.peartreegreetings.com to design your favorite card ­ and hey, maybe it’ll be the card that shows up in our next, What’s Hot This Month post! ← PreviousMerry Christmas from Pear Tree Greetings!